It’s been another five long years of waiting for a new record from The Shins and it’s always well worth the wait. Heartworms will be album number five, which surprised me as they are a band that have been around for a long time. Considering the number of albums they have produced and the space between them, it’s obvious to see Mercer is very deliberate with album releases. A man who is happy to wait until he has something new to say or has a collection of songs he sees as worthy of seeing the light of day. Heartworms is no exception to this approach as a fine collection of songs that feel like one piece of art, showing the music industry that the album, as an art form, is far from dead. 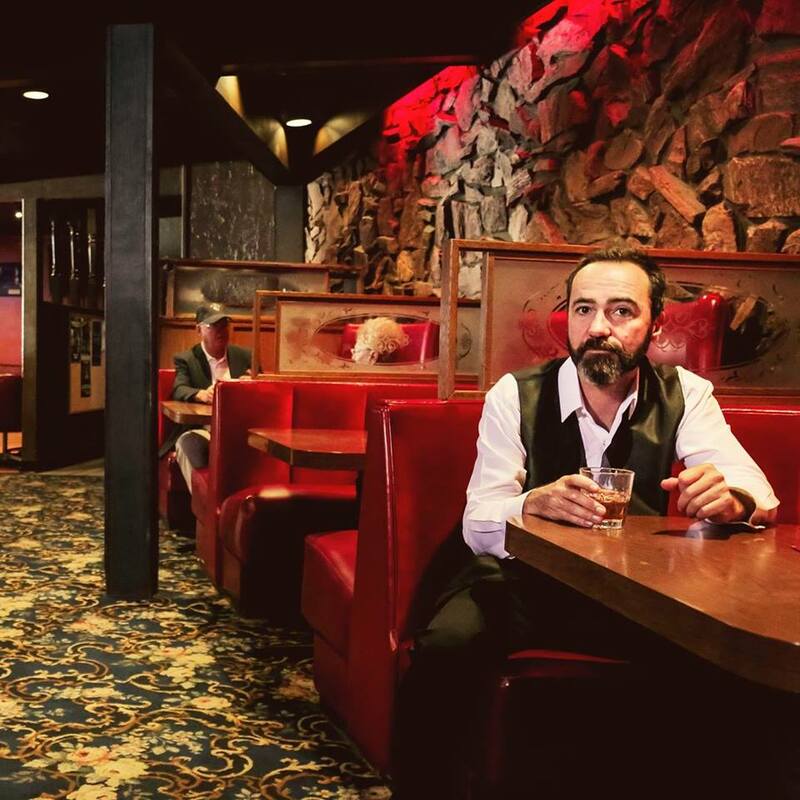 Heartworms is certainly The Shins at his sharpest and most refined as a songwriter. It really feels like Mercer has drawn from all of his experience with elements of not only his own musical influences but also all of his own releases. To my ears, I hear influences from The Beatles, The Beach Boys, The Cure mixed in with elements from past The Shins releases and Mercer’s side project (with producer Danger Mouse) Broken Bells. It’s really interesting to hear an artist take elements from their past without sounding like they are repeating themselves. It’s new but familiar right from the first track. When I first started listening to first track, “Name for You” it made me think of 2012’s Port of Morrow. This makes a lot of sense to carry on where they left off, but as the album progressed it kept changing and surprising me. Just when I thought I had it figured out, the next track takes a subtle turn off in a different direction stopping me from tapping that skip button. I hear the 80’s inspiration starting to works it’s way in on “Painting a Hole” which gives off a Kate Bush vibe and “Cherry Hearts” that instantly makes me think of The Cure. Out of the 80s electronica and onto more familiar territory with “Mildenhall”. Just an acoustic guitar and a voice, this very simple, straight forward song takes me back to listening to The Shins’ first release Chutes Too Narrow. There’s a familiarity, but it also feels more refined and polished. Same could be said of “Dead Alive”. It’s fresh but feels like home. It’s a very hard thing to do without sounding like a parody of yourself, but I think Mercer has captured a version of The Shins and written songs in that mindset. 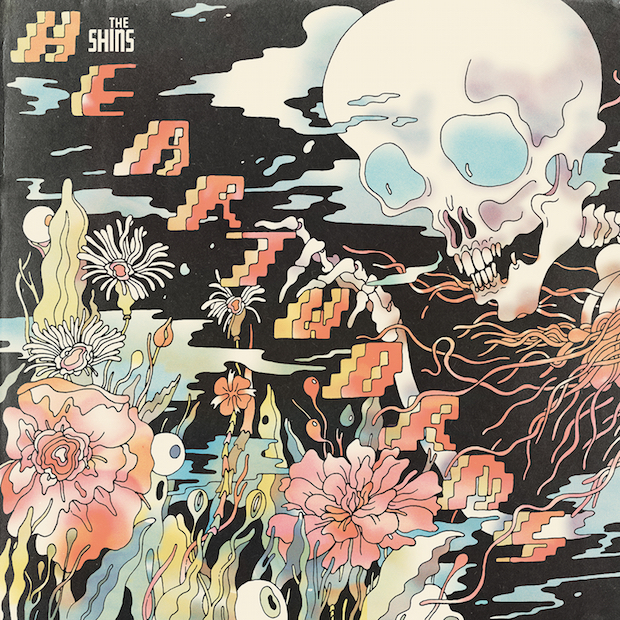 Heartworms has a dreamy quality that The Shins are known for, where the music takes you away and the lyrics paint an abstract picture of love found or love lost. That abstract nature of Mercer’s lyric writing has also become more refined on Heartworms. There’s less ambiguity to song meanings and there’s a directness to Mercer’s story telling which is a refreshing change. I’ve always been a fan of his mental meanderings, but I enjoyed the immediacy of these songs. I didn’t have to work too hard to draw my own conclusions as the story was presented to me quite clearly. This helped me connect with the album a lot quicker, but still without giving everything away. Onto the production, I go back to that word ‘refined’. It’s a well polished pop production that perfectly compliments the sharpened songwriting all over this album. There’s definitely less focus on guitar driven songs, but they aren’t simply replaced by synths and laden with effects. Each instrument and layer is there to serve the song. That is the key to this album’s quality; it’s all about the song. 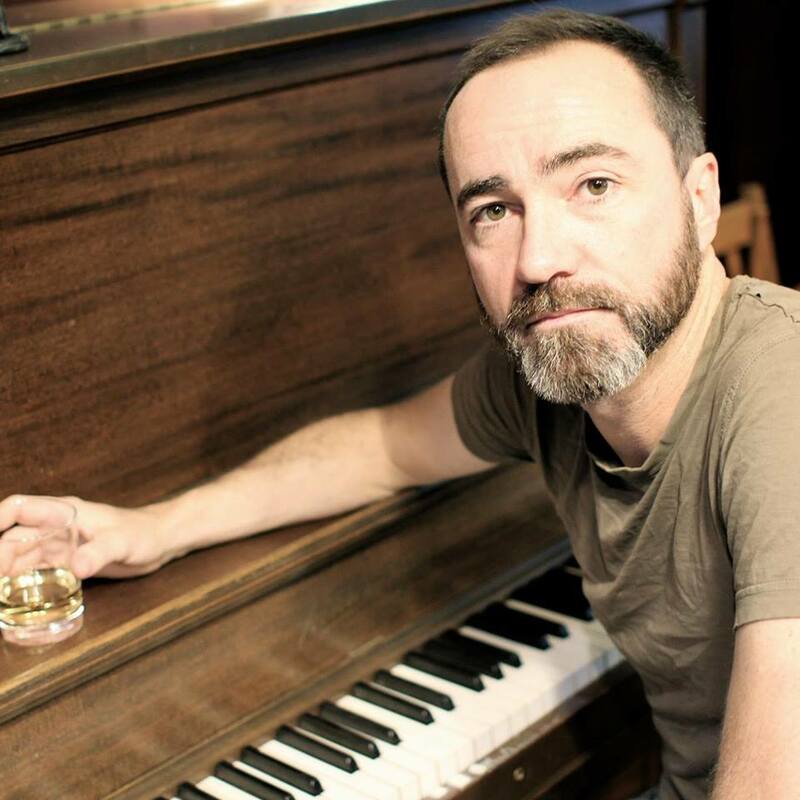 I get the impression that Heartworms is the culmination of all of James Mercer’s experience and knowledge as a 16 year veteran in the music business. It’s a confident, self assured record where Mercer is a the peak of his songwriting powers. Not every song is a single by any means, but every song has it’s place on the record. Nothing feels like filler or like an afterthought. It might not be everyone’s favourite album right now, it’s not an instant classic but it will stand the test of time. Heartworms is a perfect representation of what The Shins are all about and there is little to fault here. If you’re a long time fan, you’ll love it. If you’re somewhat new to The Shins, this is a perfect introduction to one of the most talented songwriters of the 21st century. Manic Street Preachers: Futile Resistance | Is Resistance Futile?